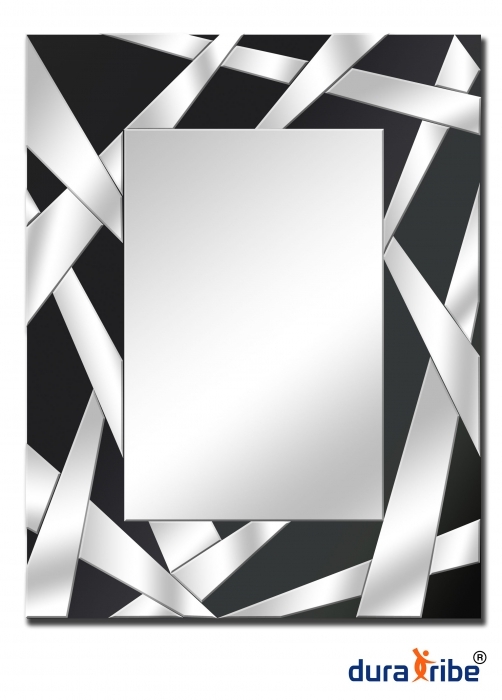 CrissCross Wall Mirror has simple and sleek yet modern design. It is hand crafted using black and clear reflective mirrors in Criss-Cross design around a main large mirror. Smaller mirrors create a beautiful design and the bevelled edges create a wonderful light effect.